Our Vision is not merely to provide orphans a home, food and shelter, but to raise them up to be the leaders of tomorrow. Heroes of the Nationʼs goal is to rescue abandoned and orphaned children, to provide a loving home for them, and to equip them for future success through excellent educational and vocational training opportunities. We believe that each child at HTN has the potential to become a strong leader. From the first day on campus, Heroes of the Nation staff members pour love and hope into the hearts of the children and instill within them an understanding that they are the future of Africa. 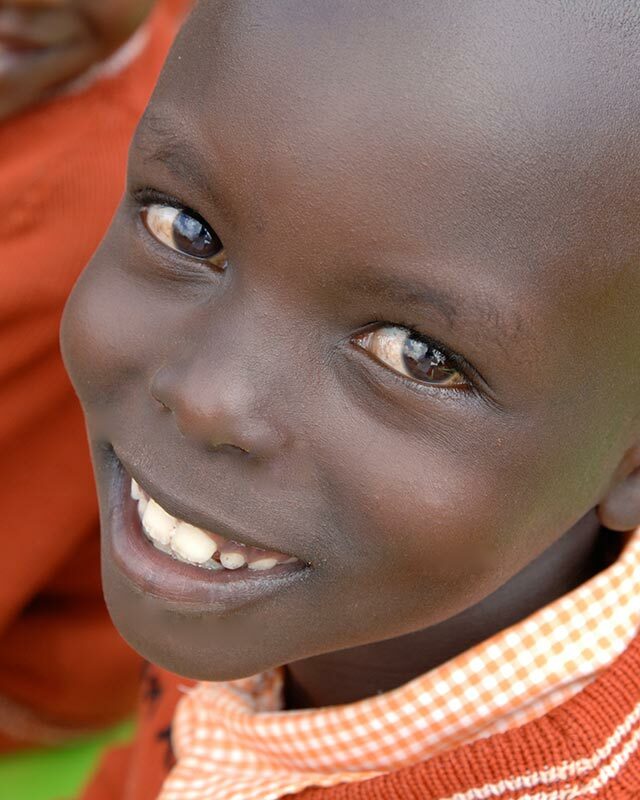 When you come to our campus, you will notice a difference in the childrenʼs eyes, their smiles, their love. Yes, they have been rescued from dangerous and perilous situations. But beyond that, they have been embraced in a loving and nurturing community where leaders who have seen their potential, have encouraged them to dream and empowered them to become leaders themselves. We want our students to be equipped to continue their education after high school. Read stories of our graduates.